Cadbury has a power house lineup of products. In fact, several of our readers will be surprised when they read the different varieties and markets where Cadbury is present. A company might have 1 or 2 cash cows, but Cadbury has several with the lions share of the market. Some in the chocolate business are Dairy milk, Bournville, Five star, Perk, Cadbury eclairs. In the biscuits segment is the premium Oreo. With quality comes price. 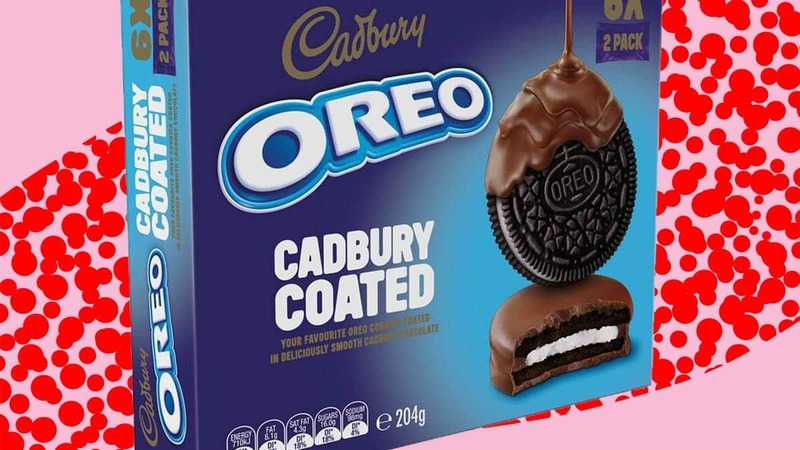 As the quality of the products is high, and the beverages and Oreo requires constant marketing to be on top, the price of Cadbury products is also high in some cases, whereas in others it is very much reasonable. Products like perk, five star and eclairs give the taste of Cadbury even at lower price. 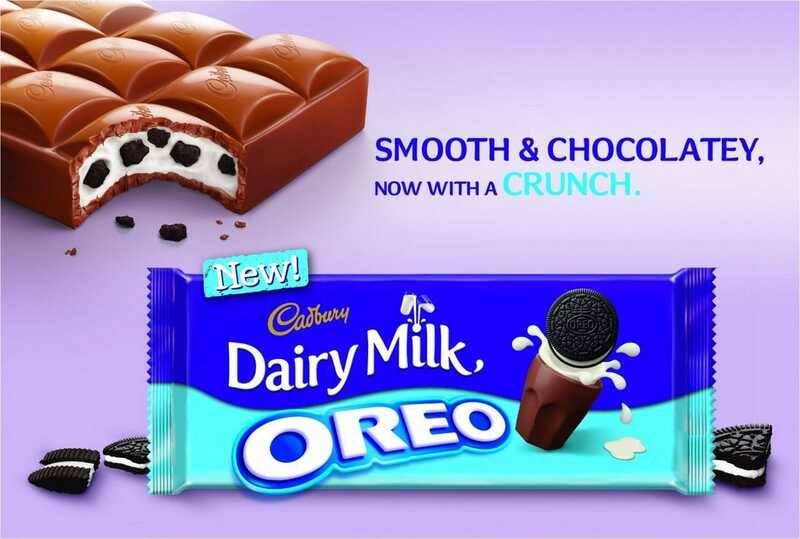 Dairy milk is considered to be a premium brand of chocolates due to this positioning, but because of lower priced chocolates, it is also accepted across various target segments. Cadbury has many varieties of products in the chocolate segment and the pricing of each chocolate is different based on the type of customer who is going to buy it. However, in all these, the Dairy milk brand is the clear winner. Priced in high as well as low variants, the cadbury dairy milk has a position of gifting and hence is selling high volumes even at higher prices. The cadbury celebrations pack in fact, sells in millions on any festival or on celebrations. The distribution of Cadbury is fantastic and widespread. It is present strongly in all urban areas as well as A,B and C category towns. The rural marketing of Cadbury is known to be weak but that is because demand there is also weak. 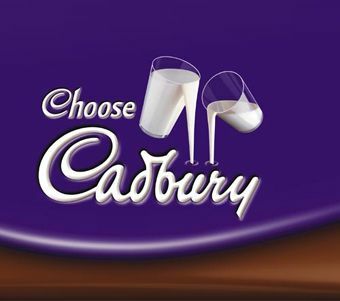 Cadbury follows the same mantra of FMCG marketing which is breaking the bulk. The cadbury chocolate is manufactured in Bournville, England. Recently there was an advertisement which promoted that Cadbury buys only the best cocoa beans from Ghana for its chocolates. These chocolates are then distributed across the world. Cadbury is present in 200 or more countries. Once the chocolate reaches in bulk, it is broken down as follows. As you can see, due to the channel, the distribution costs of Cadbury are high. 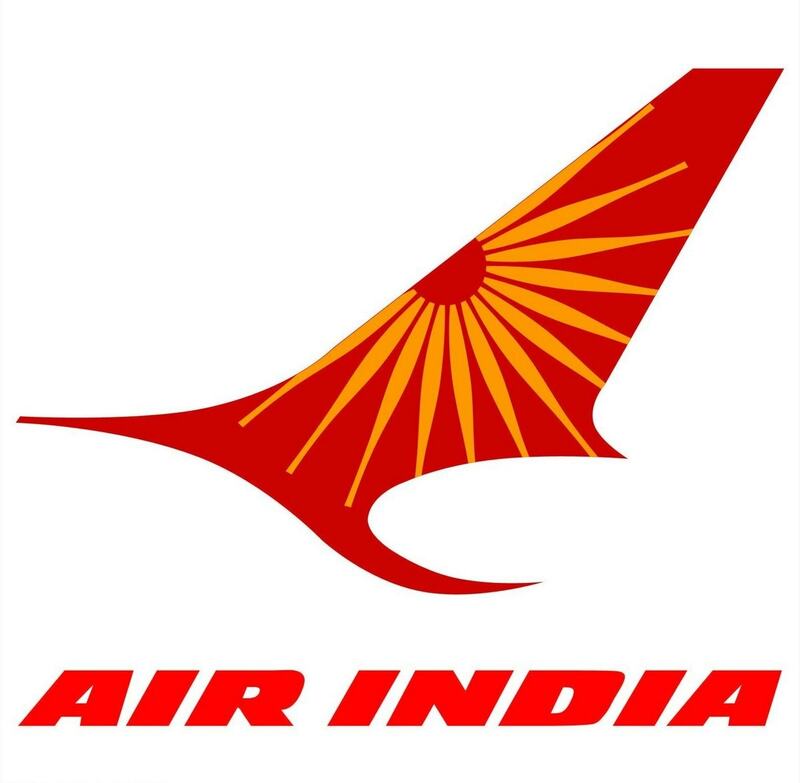 But based on the demand in the market, the costs were going to be high anyways. 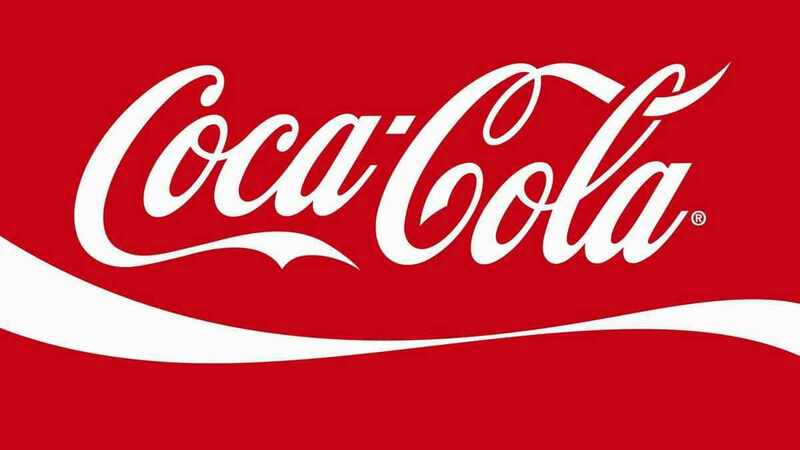 That is something which has to be taken into consideration during the distribution of products. In the end, Cadbury has a very srtong presence in the market, and you can be rest assured, that if you want to have a cadbury, it will be within 2 minutes reach from you in any of the local retail shops. Indians love sweets. From Bengalis to Punjabis to South Indians, each of us want sweets. Youngsters love sweet, and old people want a nibble from time to time. 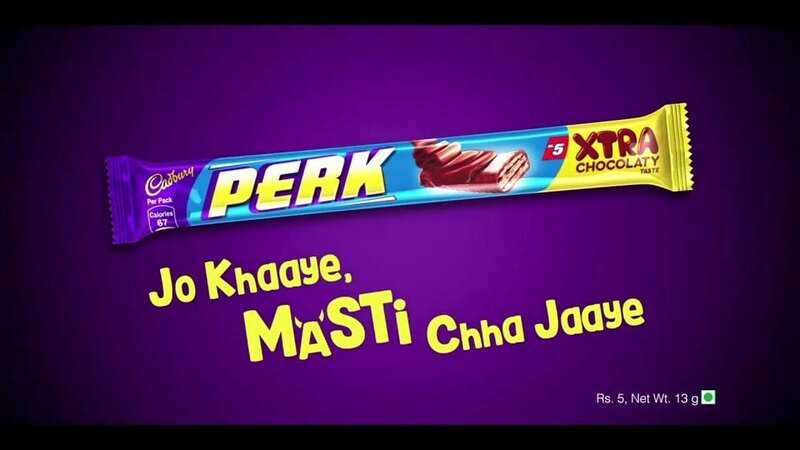 Thus it is no surprise, that a smart marketer like Cadbury has a tag line “Kuch meetha ho jaye” which means that lets have something sweet. It is no surprise that people always have some cadbury’s stocked at home. Or they gift a Cadbury dairy milk or celebrations to their loved ones. The promotions of Cadbury for each of its products is different. For Bournville, Cadbury has kept the position that you dont buy a bournville, you earn it. So basically, it is not on the consumer to buy the bournville, Someone has to gift him the same. 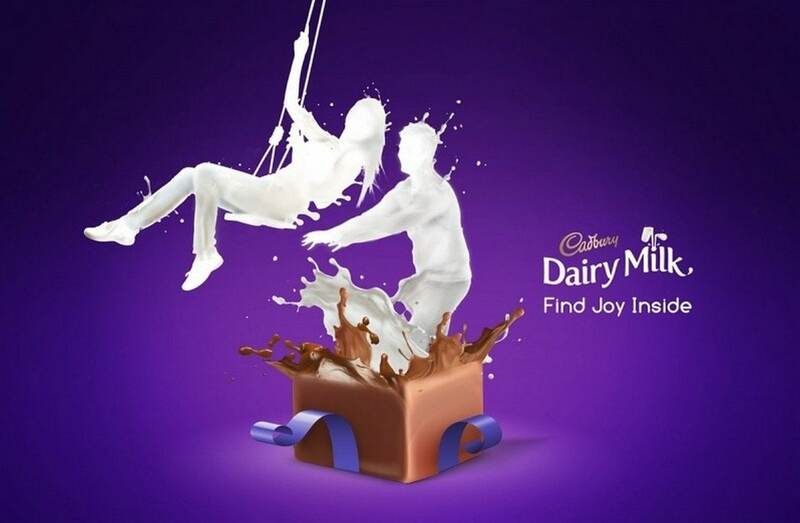 For Cadbury celebrations, the positioning is of gifting. Cadbury celebrations has a major commercial customer base, where the chocolate is brought in bulk and given to employees, clients or vendors. Eclairs has a low cost position, Bournvita has a strong health positioning, Perk has a youngster position, so on and so forth. Cadbury uses a combination of ATL as well as BTL marketing. The BTL marketing of Cadbury is very strong with its hoardings, and standies as well as flex banners on shops, corners, hotels etc. Thus, due to these activities, the brand recall is very high and people will always remember a Cadbury whenever they are buying a chocolate.